Mogulette offers a speaker series where women are able to share personal stories, advice, and strategies and contacts, to ultimately help program participants develop skills to better navigate the tech industry. 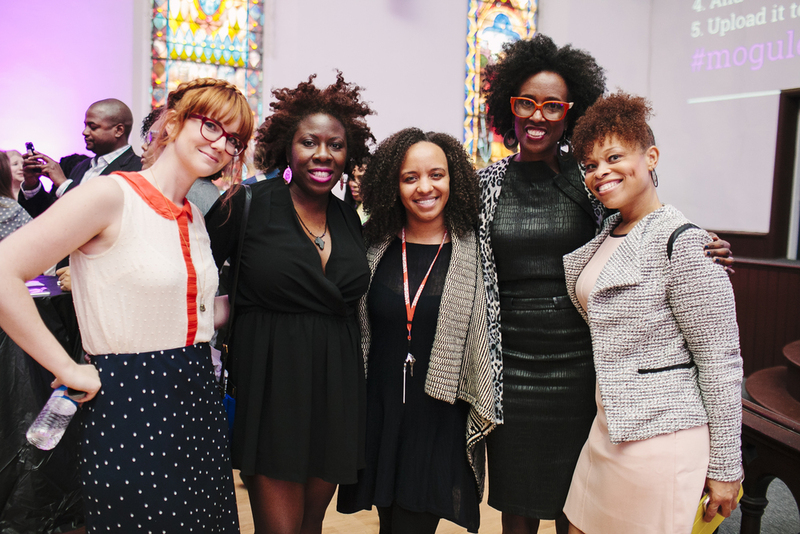 The program is centered around educating, mentoring, and empowering women, with a focus on women of color who are interested in careers in entrepreneurship within the technology sector. The lack of inclusion for women in the tech industry, particularly women of color, is an important issue across the United States. Changing this in Philadelphia is our passion. Mogulette was created to address this divide through the infusion of mentoring and education of young ambitious women who desire to participate, create, and start businesses in tech. Mogulette offers a speakers series where women are able to share stories, advice, and strategies to ultimately help young women develop skills to better navigate the tech industry. Whether you are new to tech, an experienced business professional, or launching your first startup, come listen to the best in the business share their knowledge and experience. We love to network and meet new people! 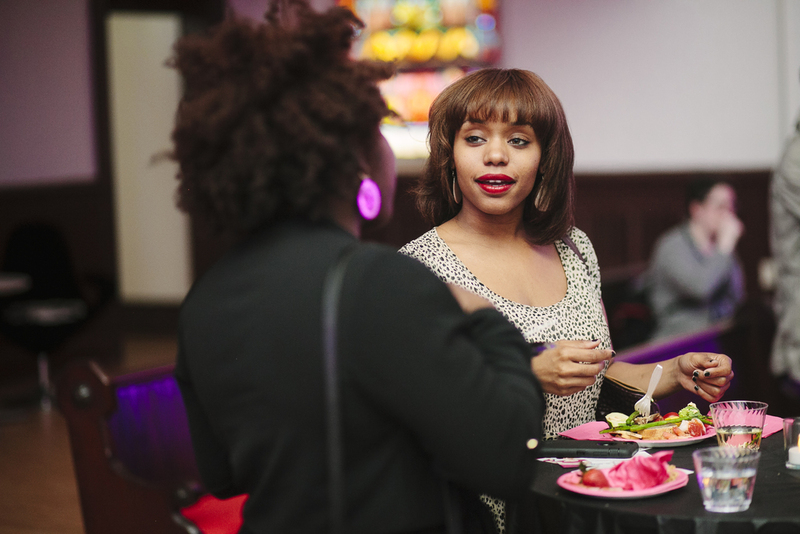 Join us annually over light fare and celebratory cocktails at our Women In Tech Soiree where we join forces with Girl Develop It Philly for the purpose of highlighting the supportive programs of technology, innovation, and education within women and diverse communities in Philadelphia. 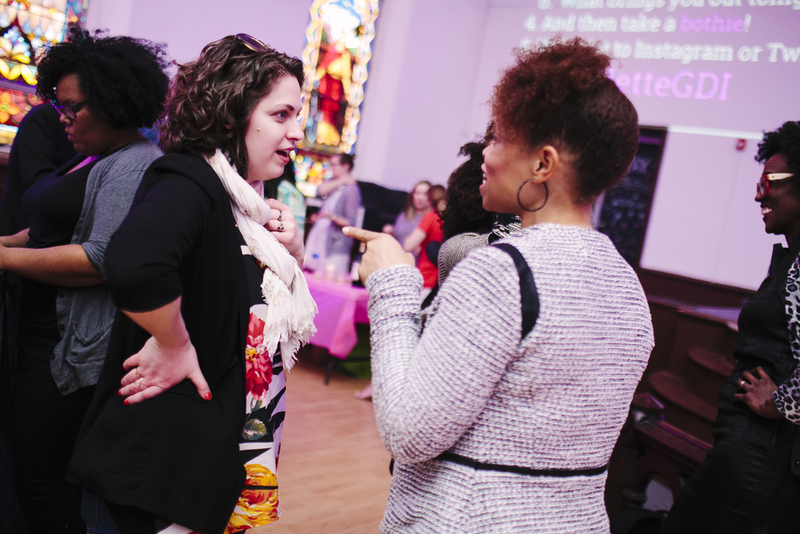 Our passion is helping young women succeed in their tech and entrepreneurial endeavors and we'd love to connect with you! Would you like to help aid in our pursuit to help young women gain knowledge and skills to navigate the business world? Let's connect! Email us.